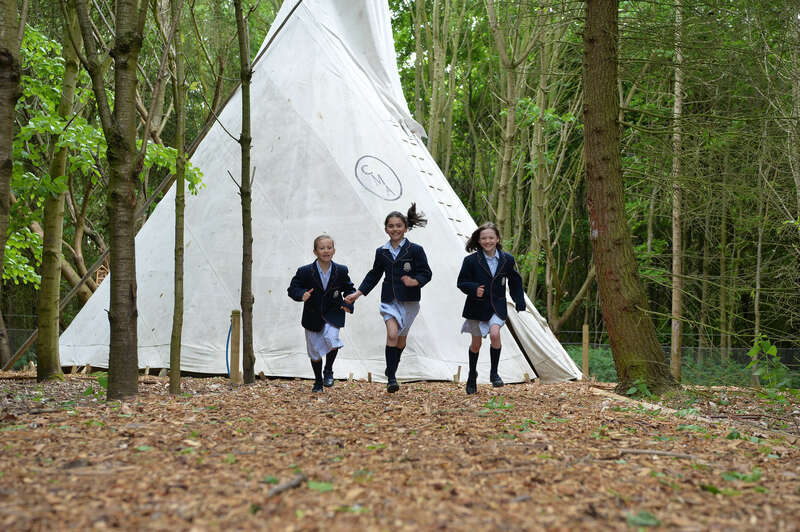 Several lengths of the pool, a speedy ride around the grounds, and a dash towards the finishing line is all in a day’s work for Cundall Manor pupils. 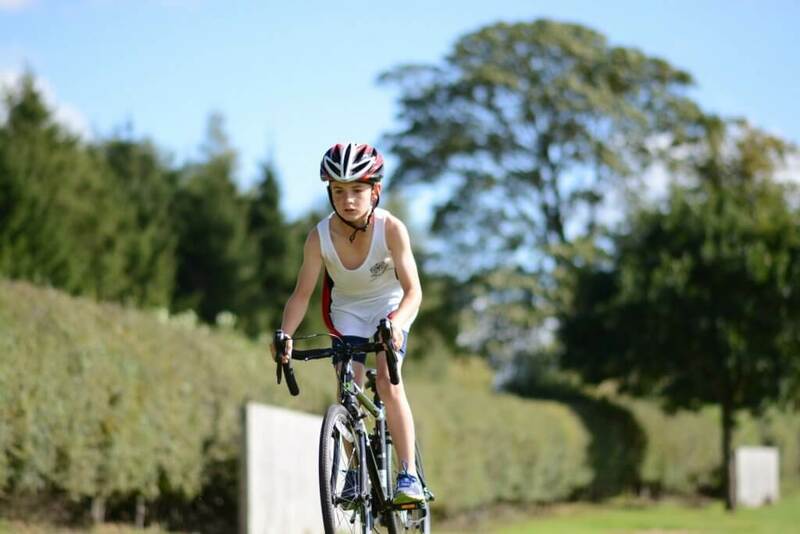 For over 200 pupils from the North Yorkshire school, the second annual Cundall Manor Triathlon proved a gruelling test of stamina, endurance and commitment. 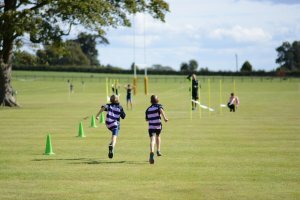 The pupils aged between seven and 13, took on the challenge laid down by the school’s sports department on a warm September afternoon. 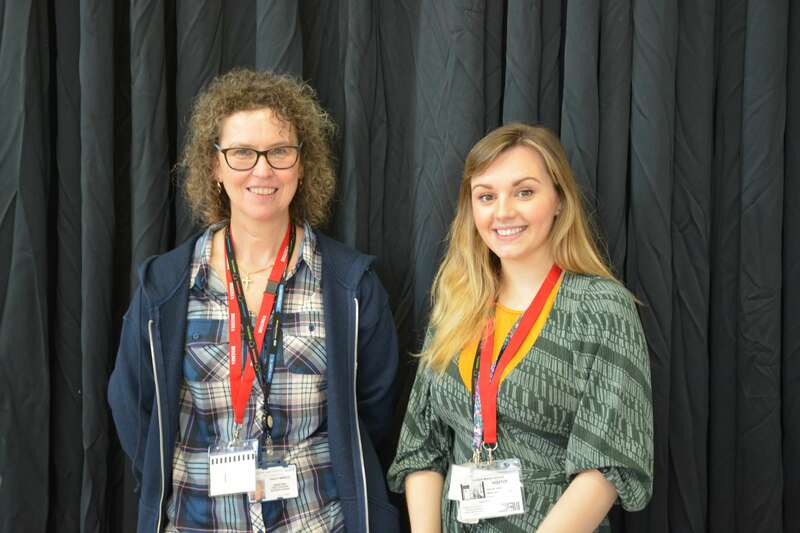 The event was first inspired by Yorkshire’s own Brownlee brothers and youngsters from the sporty school embraced the daunting course in front of an appreciative crowd of parents, pupils and staff. 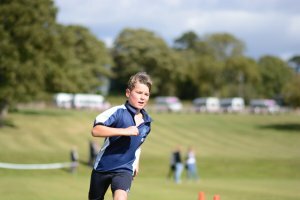 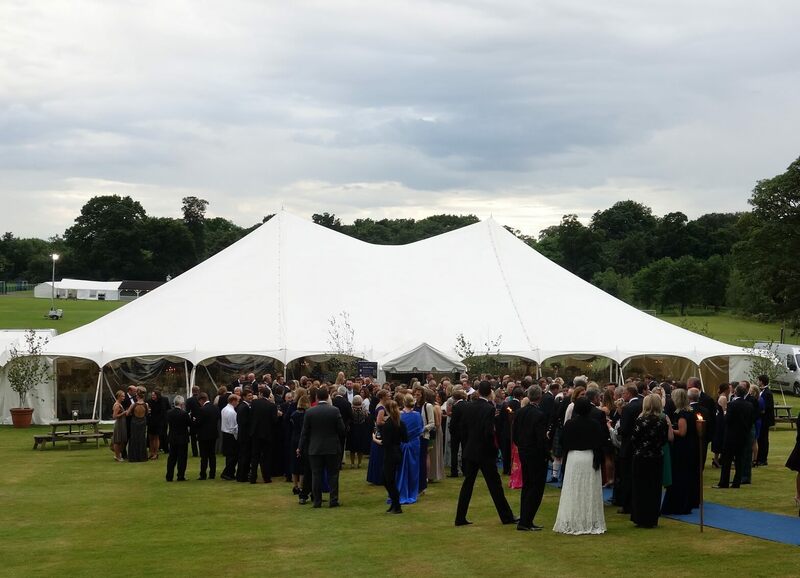 To find out more about sport at Cundall Manor School, visit their website at www.cundallmanorschool.com or call 01423 360 200.